This entry was posted on May 29, 2011 by Russell Smith. 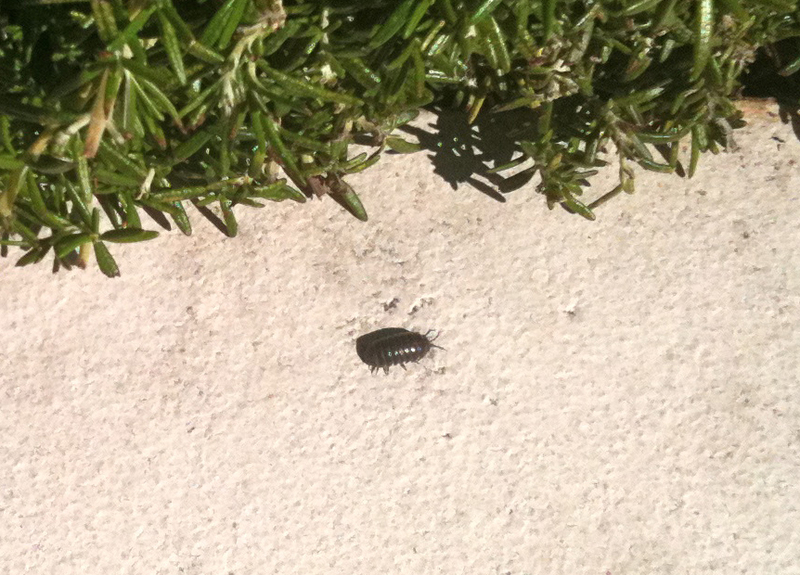 It was filed under Nature, Urban and was tagged with bugs, exoskeleton, insects, pill bug, postaday2011, rolly polly. What a sweet little bug!!! Sorry, I still don’t like bugs. But I promise to respect them, when they stay in their space and not mine!